06 April 2017 Comments are off for this post. 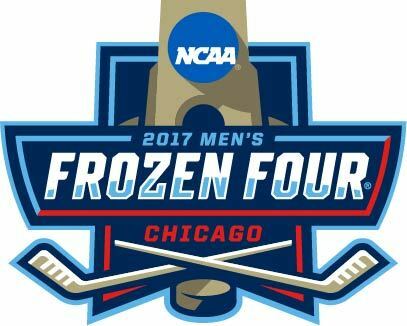 Alex Faust, Colby Cohen and Shireen Saski will have the call on Thursday from Chicago as Minnesota-Duluth faces Harvard and Notre Dame takes on Denver in the semifinals. Coverage begins at 5:30 PM Eastern.